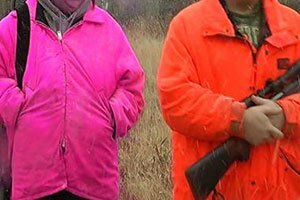 Disputed sale in Wyoming nets $88 million. 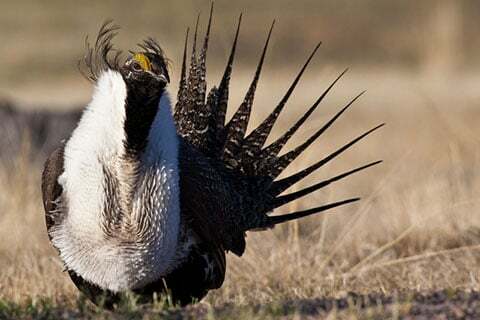 Wyoming officials say they will implement state plans to protect sage grouse and migrating game, such as mule deer and antelope, should oil and gas development proceed in wildlife habitat. 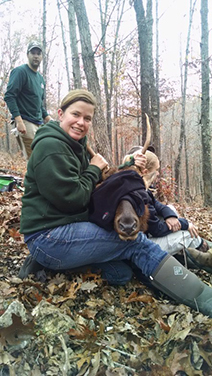 Barbara Keller has over 12 years of experience in wildlife management, research and diseases. 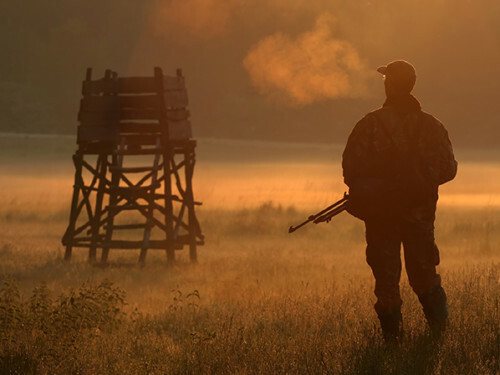 The legislation, sponsored by state Sen. Mario M. Scavello, provides another choice for hunters who have shot and inflicted injury on a white-tailed deer, black bear or elk, but lose the trail. 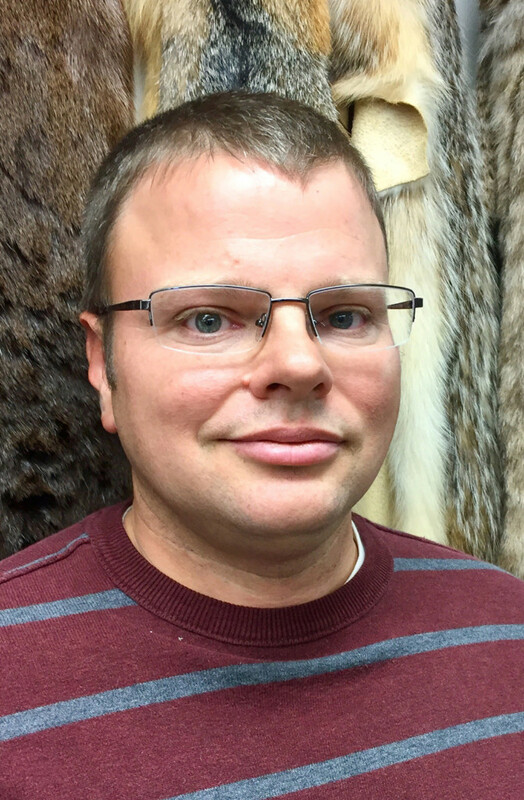 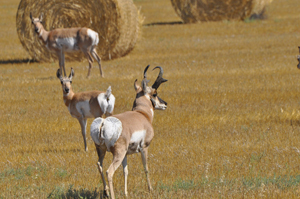 The big-game program leader manages deer and elk populations and harvest seasons, and works with groups and individuals to manage seasons and populations. 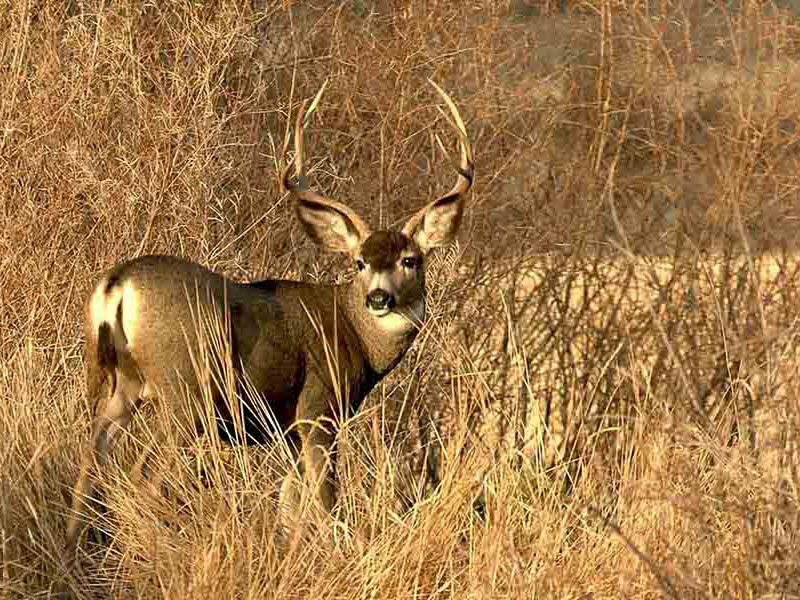 While deer and elk won’t be returning to burned areas around Prospect and Union Creek anytime soon, they likely will feel at home in the smoky areas immediately around wildfires and closed areas. 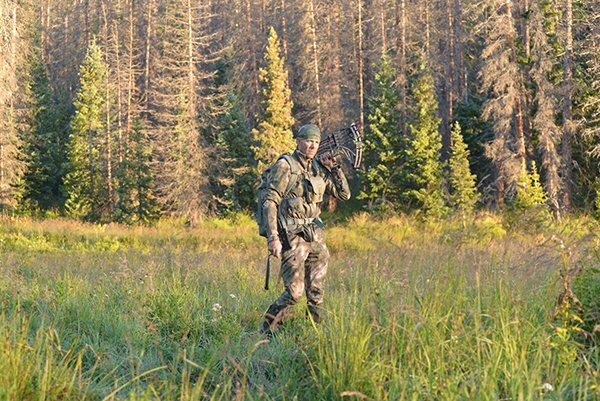 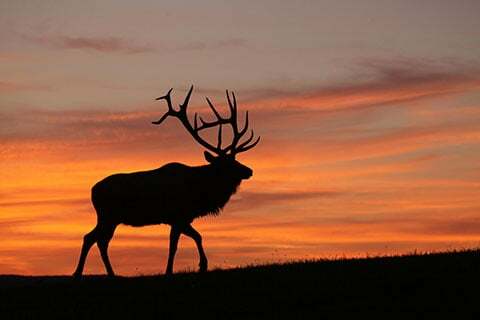 Big-game hunters should find the Idaho Panhandle a better than average place to bag meat for the freezer and have a shot at a trophy elk or whitetail this season. 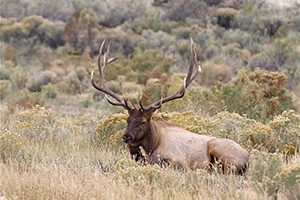 Numerous changes coming in 2017-2018 for deer, antelope and elk.